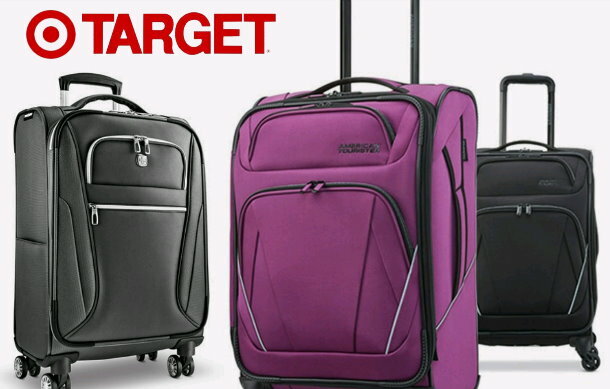 Thru Saturday, March 23rd, you can save an extra 20% Off select Luggage in stores and online at Target.com. The sale includes all types of luggage including carry-ons, duffel bags, & garment bags from SwissGear, American Tourister, Skyline & more. Plus, there are even some cute kids luggage items included too. No code or cartwheel is needed, the sale prices are already marked in stres and online.